Another case of mumps has been confirmed at Penn State's University Park campus by University Health Services, adding to the two reported last week. Two more cases are suspected on campus, but are not yet confirmed. University health officials are urging anyone showing symptoms of mumps, or anyone who’s been in contact with a student with mumps, not to attend the Blue-White game or large social functions this weekend to help stop further spread of the disease. Sharing food or drinks is not recommended (or, for instance, playing a drinking game where everyone drinks from the same set of cups), as the virus can be passed through saliva exposure. This marks the third year in a row there has been a mumps outbreak on campus. In spring 2017, nearly 80 students had probable or confirmed cases, while last spring, a total of 16 students reported cases over two different outbreaks. More recently, more than 100 cases have been reported at Temple this semester. 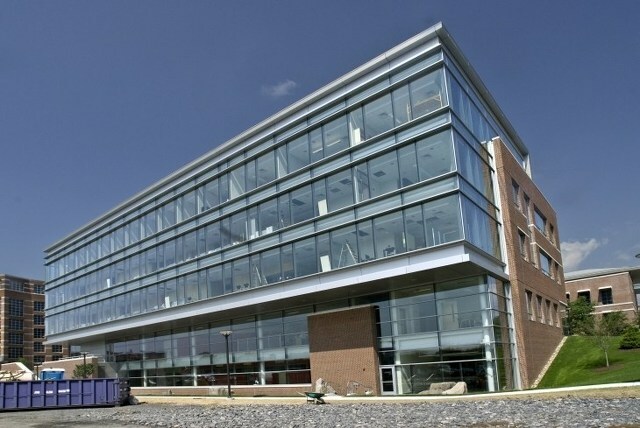 Penn State requires all students to receive the measles, mumps and rubella (MMR) vaccine, and two doses usually provides adequate protection. However, most of the mumps cases nationally among college students are in students who did receive two doses of the MMR vaccine. Last year the CDC published guidelines recommended a third dose for those in prolonged, close-contact settings like college and university campuses. Students who experience mumps-like symptoms, which include tender swollen glands below the ear or along the jawline, headache, and fever, are encouraged to schedule an appointment with UHS or call the Advice Nurse at 814-863-4463. Pennsylvania's Democratic Lt. 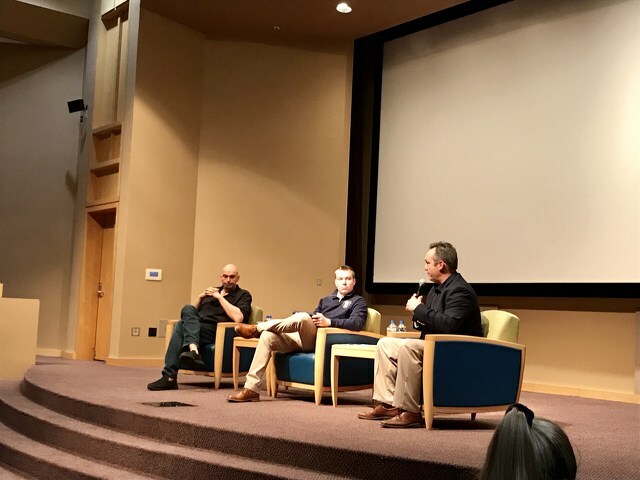 Governor John Fetterman and Republican State Senate Majority Leader Jake Corman addressed the cost of education in a forum discussion at Penn State's Freeman Auditorium on Thursday evening. The event, organized by the Lion Caucus, explored questions about the costs of college and higher education’s role in society.